I used to live in constant dread of my grading load, struggling under the weight of it all. I thought that to be a good teacher, I had to write copious amounts of feedback and notes on my students’ papers. In an effort to make grading easier, I stopped writing on student papers. In this post, I’ll talk about why I made this change, and what I do instead. Take a trip with me down memory lane, back to my first year of teaching. Also, let’s do a bit of math as we ponder this. Let’s say Younger Me reads every page of a three-page essay, stopping to make two comments per page. It would take me five minutes per essay. Many teachers will relate to this number, because this is the number that leads them to an unintentional (underpaid) six-day work week. Did a six-day work week make me a better teacher? No! It left me tired and cranky. Dispel the Myth: A Good Teacher Writes a Lot of Feedback. Let’s consider the myth that a good teacher writes a lot of feedback. What is your goal as a teacher? You probably want to be a mentor and a guide to young learners, and offer them another perspective on whatever idea they’re pondering. A good goal. However, is your written feedback really doing the trick? Does it make you a “better teacher” to cover your student papers in writing? The first reality is that it’s hard to sustain the initial grading pace, which means that I’d always get tired. The first twenty students would get fantastic, in-depth comments, I’d do okay for the next fifty, and then the last fifty would get cheated out of their feedback almost entirely as I hit survival mode. Imagine Younger Me arriving back to school on Monday, her arms full of essays and a feeling of accomplishment in her heart. 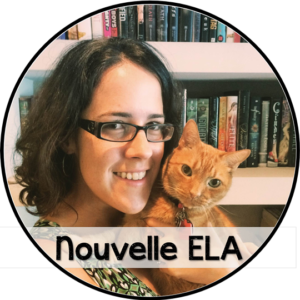 She distributes the essays to her first class of students, expecting gratitude and increased learning. The students barely glance at her feedback, stuffing their papers in their bags. Younger Me tries to move this forward by asking students to pair off, review feedback, and brainstorm revisions, but there’s little enthusiasm. Students are tired after their weekend/last class/big game/etc. and just don’t care. They can’t read your handwriting, even if you find it amazingly beautiful. They are overwhelmed by the feedback and stop reading it after a couple of comments. In order to make grading easier for myself and the feedback more digestible for my students, I stopped writing on student papers. One high-order positive: This is a high-order skill that is evident in the paper. One low-order positive: This is a lower-order skill that the student has refined. “Nice use of academic vocabulary to strengthen your argument. That’s it: Three sentences per student. Actually, as the year continues, I tend to incorporate more shorthand as students get to know me. Following a formula helps me keep comments brief and helps make grading easier. 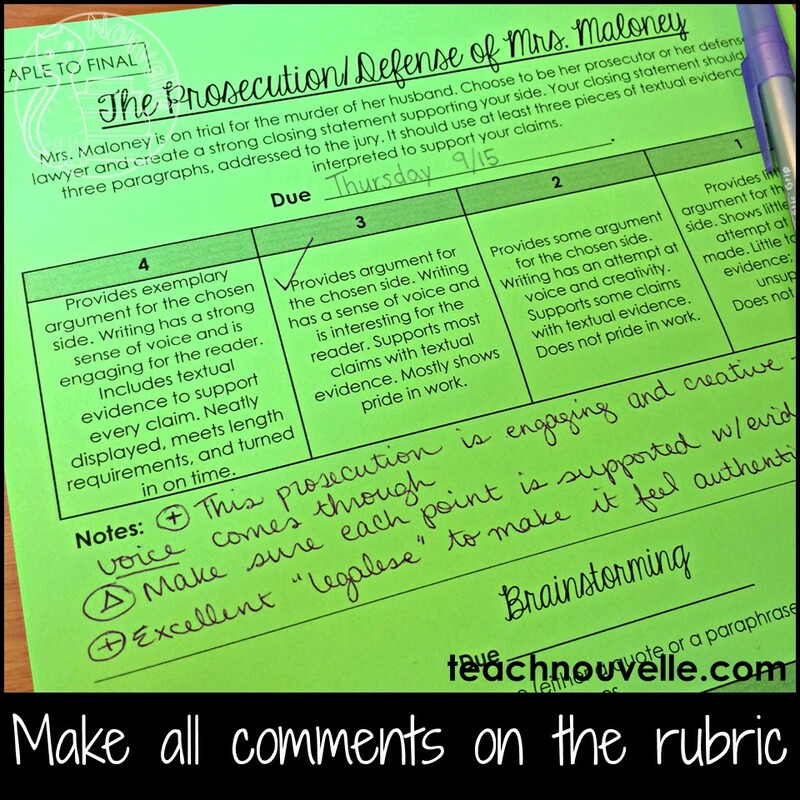 Students can read their comments all in one place (on the rubric) and they don’t get overwhelmed by the amount of feedback. 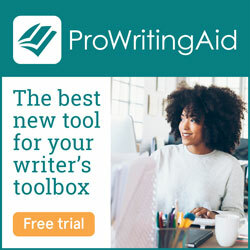 What tricks do you use to make grading easier? Let me know in comments. Also, be sure to subscribe to the monthly newsletter to receive tips and resources delivered straight to your inbox! Such a great post! I love that you stick to 3 comments. I am going to try this…thank you! !